Wow I never would have thought green beans were one of the ancient foods! Isn't it amazing how much we love green beans till this day?! Thanks for sharing! 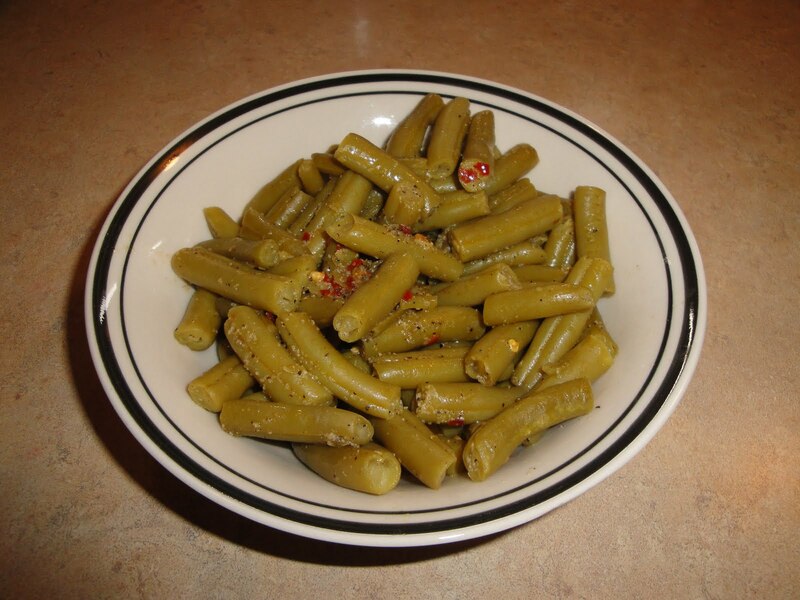 Healthy green beans are my all time fav sides. There is some very interesting facts you shared.. enjoyed reading. we usually eat grean beans and never thought of the origin of this veg. I really appreciate this article very informative. Green beans are my all time favorite dinner veggie. Love the history! I love reading your posts, I learn something new every time! 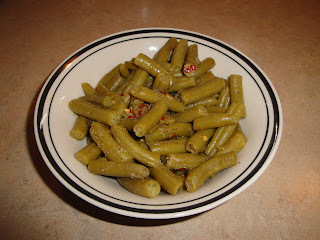 Green beans are a favorite of mine, I love how simple they are to make. Thanks for all the great information! It's great to get a history of the foods we enjoy every day....and I love green beans! How about that!! You learn something new every day!! wow this is the great way of having healthy beans!!!! love all veggie dishes and especially south american one.